There are countless Messaging Apps available for Android and iOS devices. But only a few Apps offers good features and best user interface. WhatsApp, Viber, Telegram, Google Allo and Kik is best among all other messaging Apps. Although, only a few Apps from these are cross-platform, means available for every device, like WhatsApp. 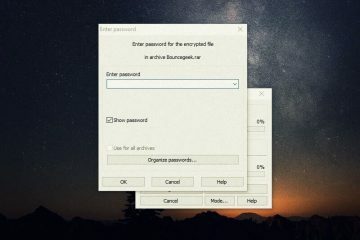 Maybe you already aware, that you can use WhatsApp on PC. With WhatsApp official feature called “WhatsApp Web”, you can run it on PC. But unfortunately, popular messaging App Kik isn’t available for Windows PC. If you search for “Kik for Windows”, you can’t able to find out Kik on Windows Store. Can I get Kik on my PC? I can understand, you want Kik for PC. So that you can use it while working on PC. But if you search for “download Kik for Windows 10” then you might found some fake sites. 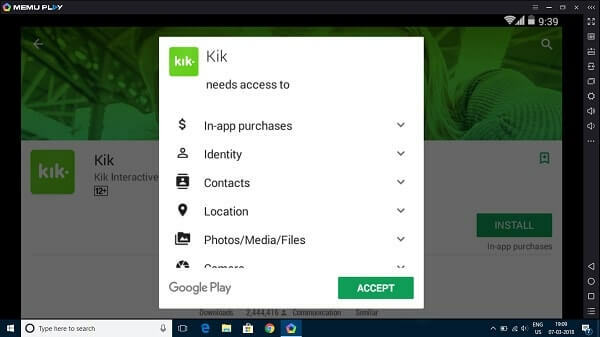 These fake sites claim to provide Kik App for all version of Windows. But, the truth is it, Kik App isn’t available for PC. Wait, If you’re about to close this article tab. I said It isn’t available for PC. But still, you can install Kik on the laptop. Kik App is available for Android OS, and Android is open-source. And if you don’t know, you can install Android OS on PC. There are multiple ways available to do that, you can use the emulator. 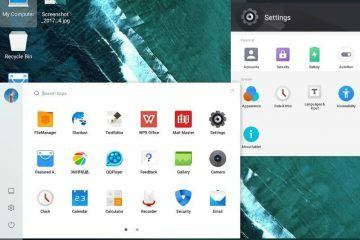 Or can direct install Android OS like Phoenix or Remix OS. And, After installing Android OS on your PC. You can download Kik App from Play Store and can use. Best Part About Kik App is, you don’t need a mobile number to login or Signup. You can easily start using Kik App, using your Email ID. Are you going to use Kik App first time?. Then I suggest you to first Sign up through, your mobile device. So that It will get easier for you Get Kik for Windows PC. And, If you’re already using this App, and it is your first preference for messaging. 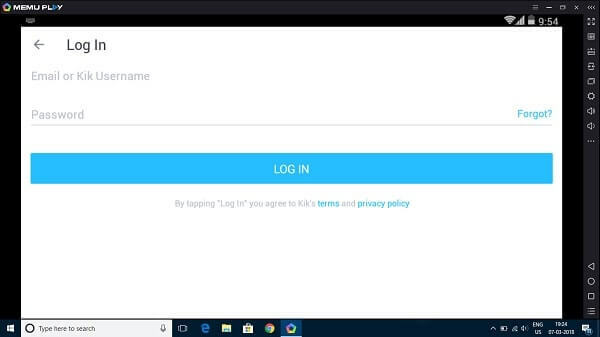 Then you can skip Sign up part, and start following Steps to get Kik on Computer. As I mentioned above first you need to Sign up for Kik App. That’s why, download Kik App on your Android or iOS device, If it’s not installed. Get Kik App from Google Play. Step: 1 Open Kik Messenger App, And then tap on Sign up button. – On next screen, Fill all required details like Name, Email, Password (that you want to set). And after filling up details tap on Sign Up button. 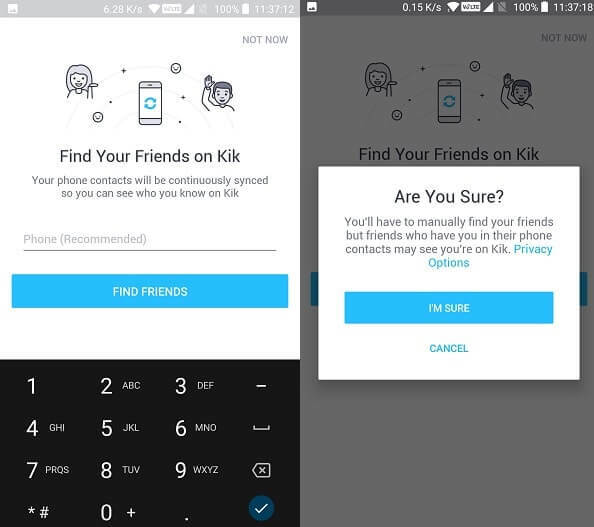 – And, the latest version of Kik App ask Phone number, for security purpose. – But, If you don’t want to share your contact number, then still you can register. 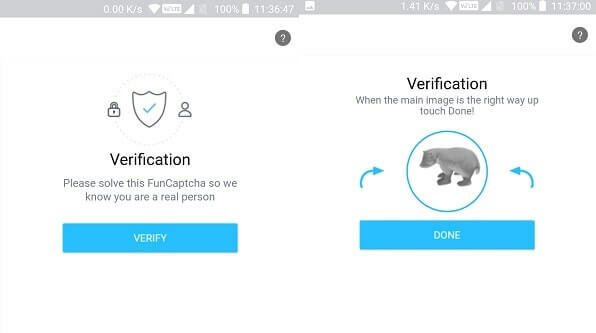 Step: 2 Now, Kik App will ask you to solve a FunCaptcha. Click on verify, and then complete this simple Verification. Step: 3 After the verification process, Kik App will show you Find Friends screen. – But, If you don’t want to share, then you can tap on “not now” option. After completing this process, Kik App will open up. And, you”ll get a welcome message. Important – You need to verify your e-mail id to complete the verification process. That’s why open your email account, and you will able to find out Kik email. Click on “Confirm Email” option to verify your Kik account. Download and Install Android Emulator. Many Android Emulator and OS available, which you can install on Windows and Mac OS. And Bluestacks android emulator is famous among all. But, to run Bluestacks app player you need a PC with the good specification. And, If your computer has the lower specification (old processor and 2GB of RAM). Then you need to look for some Bluestacks alternatives. And, the best alternative and best emulator, to run in lower specification PC is the Memu emulator. 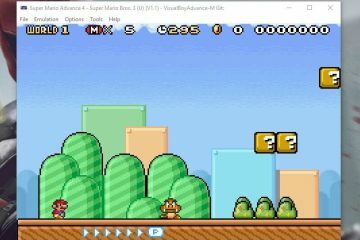 If this emulator doesn’t work on your Computer, then you can download some other emulator like Andy. 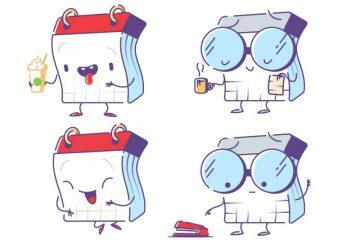 Andy is available for all platform Windows, Mac, and Linux. You can get Kik on PC, with any emulator based on Android OS. Memu Emulator Minimum System Requirements. Steps to Install MEMU Emulator and Get Kik for Windows. Step: 1 Download MEMU Emulator from Official site. Then Install it normally like you install other Software on PC. 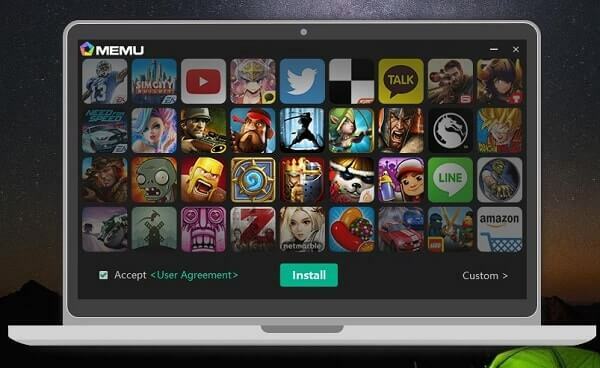 Step: 2 After completing the installation process, Click on the launch icon to start Memu emulator. Step: 3 Now, You will able to find “Play Store” on the home screen of Memu Emulator. – Open Play Store App, then Sign up or login using your Google Account. – Before start download Kik App, you need to update google play services. – You”ll get notified immediately regarding play services after opening Play Store. – So, First Update play services, After updating it, you can search for Kik App, to get Kik for Windows. 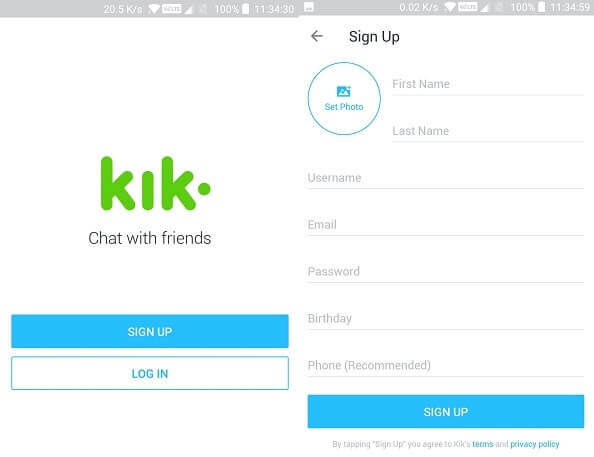 Step: 4 After installing the Kik App, Open it and log in using your details. Summing up – Kik for Windows 10. Done, now you don’t need the Android or iOS device, for using the Kik App. You can get Kik for PC, by using Android Emulator on PC. Although, one thing I want to clear that, you can use any emulator. I am suggesting MEMU emulator because you can run this Emulator even on old PC. If you face any issue while using Kik App on PC. Then you can feel free, to Comment. 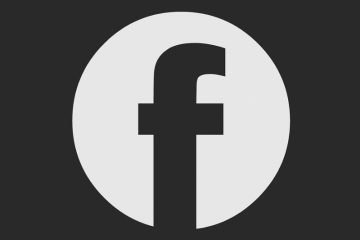 Previous ArticleAkamai NetSession Client – All Information that you need to know. 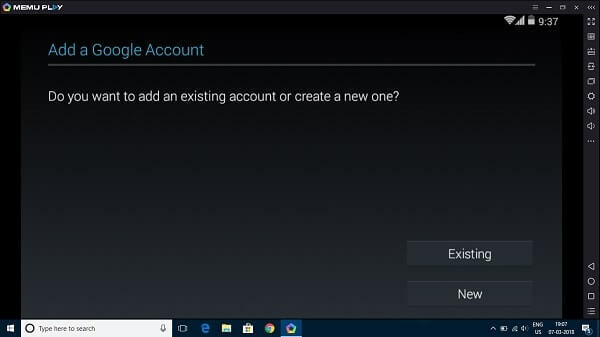 Next ArticleHow to Install Android P on PC – Android P Emulator. How can i send live pics on kik using Bluestacks?